As I struggle to find a photo from inside a hospital room, I continue to post photos taken over the past little while in Panama. 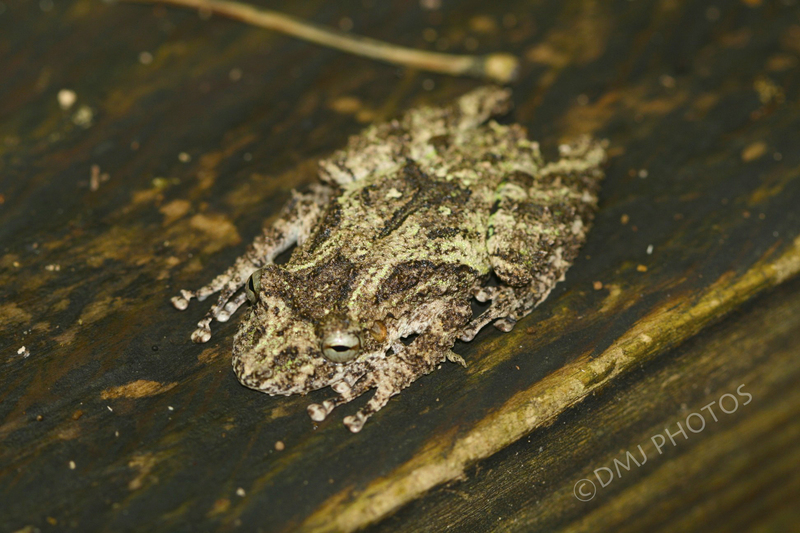 This one is a toad that I discovered on a bench in the Gamboa rainforest. It was so flat and camouflaged that I didn’t even notice it at first! This entry was posted in Uncategorized and tagged 365 Day Photo Challenge, Denise MacDonald, DMJ Photos, Gamboa Rainforest, Panama, Photo Challenge, postaday. Bookmark the permalink. I imagine it was difficult to notice. Again, the tecture is great ehre.